Malcolm the new #1 in Holland! 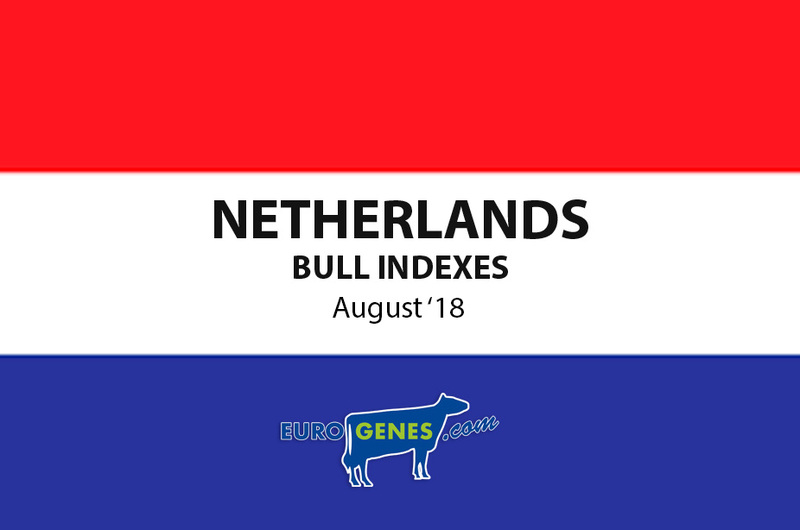 Today it's index run in the Netherlands! This brought a new #1 daughter proven sire in Apina Malcom an Stellando *RC son with +301 NVI. The second place is for De-Su Bookem with +298 NVI. Vero Startrek comes new in the list with +293 NVI in the third position. 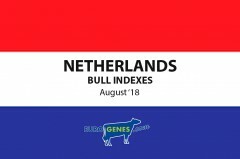 KNS Boss notes +280 NVI at the #9 with almost 300 daughters in the Netherlands!! In de genomic B&W list is Delta Recruiter leading the list with +386 NVI. The R&W genomic list doesn't make big chances this run. Delta Jacuzzi-Red is still leading the list with +406 NVI but loses 50 points on NVI! Second in the list is Mey 96823 a Styx son with +330 NVI. It's was also a good run for Alaska, he stands at place 6 with +315 NVI. The daughter proven R&W list is reigning by Schreur Apoll P with +273 NVI, followed by Elagaaster Maxx a Camino son with +272 NVI. Also Julandy made a good run with +200 NVI and already 43 milking daughters in the Netherlands.